One of my favorite skin pampering is slapping on a good sheet mask on my face and leaving it here way to long than described and advised. Luckily my face did not melt off so far and I am still enjoying sheet masks. If I have time and not forget of course. 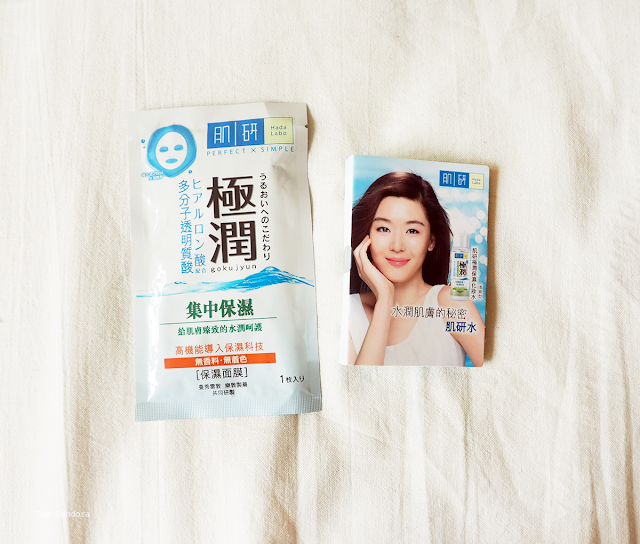 I try to put 1 sheet mask per week but that unfortunate fails from time to time. 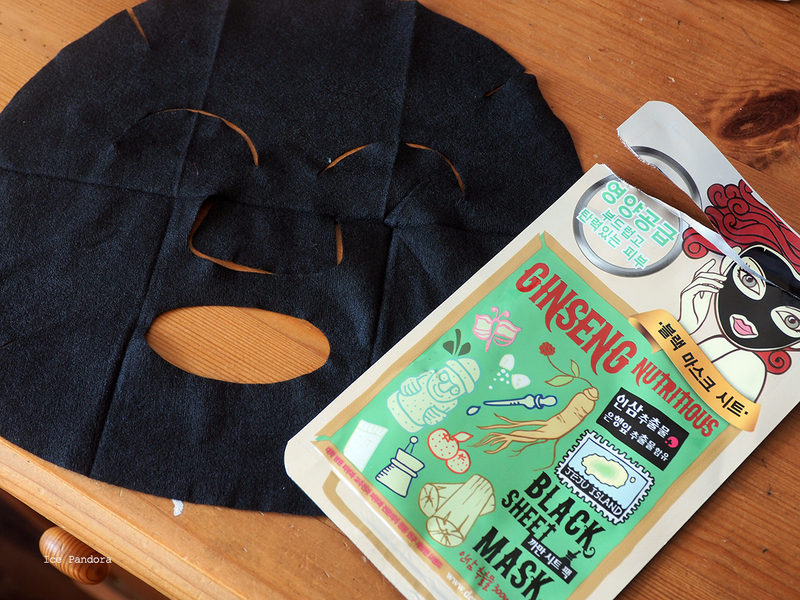 I have tried some new sheet masks lately from the brand Tonymoly, Dewytree (Elisa gave me it to me, thank you!) and Hada Labo. 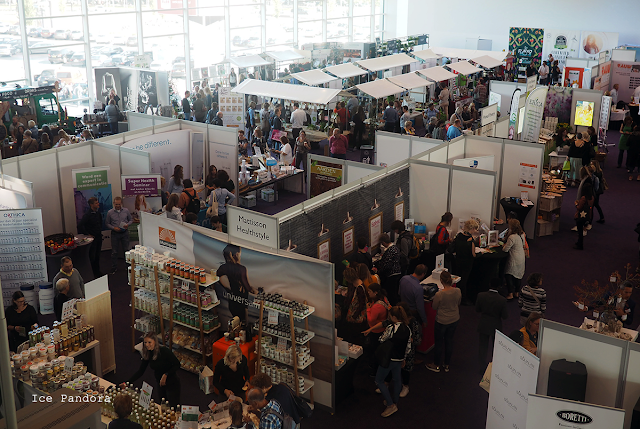 You can read the mini but honest thoughts of me about these masks and perhaps it might suit you and your skin well! Een van mij favoriete huidverzorging is een goede sheetmaskers op mijn gezicht leggen en lekker lang laten zitten dan nodig is. Geen zorgen, mijn gezicht is er niet afgesmolten en heeft het allemaal doorstaan. Ik probeer 1x per week een gezichtsmasker te doen maar dat lukt helaas niet altijd vanwege tijdgebrek. 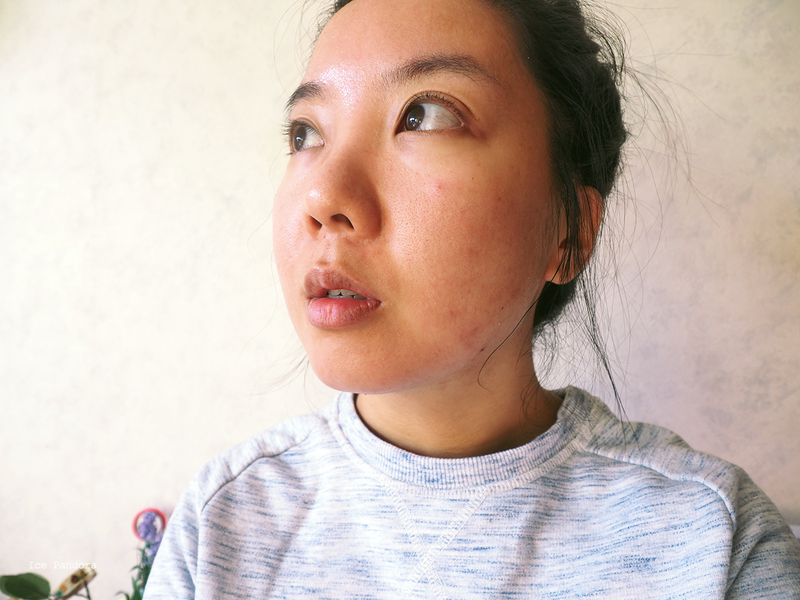 Laatst had ik wel tijd en probeerde nieuwe sheetmaskers uit van Tonymoly, Dewytree (van Elisa gekregen, dankjewel!) en Hada Labo. Leest de mini maar krachtige review van mij hieronder en wellicht wil je deze gezichtsmaskers weleens uitproberen! - first impression: interesting! 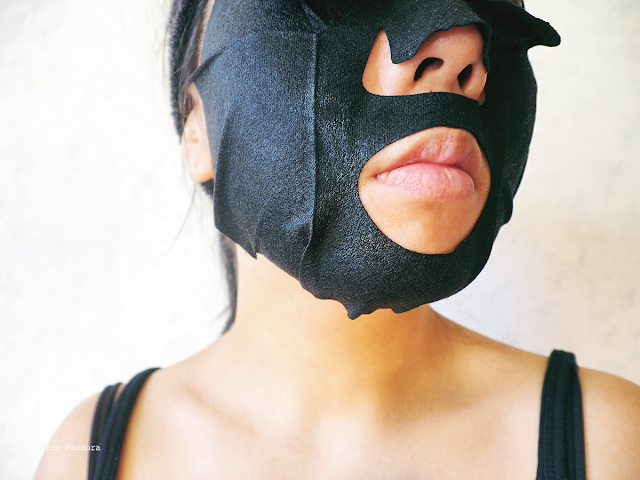 Never had a black sheet mask on my face before. But gosh what a strong medicinal smell! 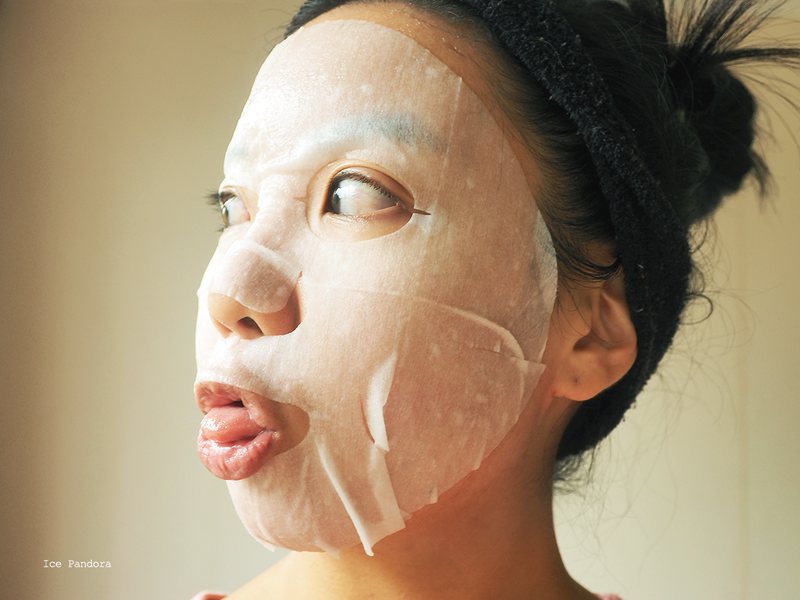 - mask on skin feel: stingy... also chilly and calming. The jaw part dried up a bit after some time and kept falling off my chin. - skin result feel: intense sensation and a bit after sting feel too. Furthermore a plump and hydrated feel. Honestly an ok mask overall. I love the ingredient list with the ginseng roots, ginkgo bioba leaf extracts and collagen but somehow I do not really notice big difference or the in the day after. I also did not like the sting and burn feel on my skin and felt somewhat uncomfortable. - first impression: Tonymoly, you did it again with packing it up cutely. I like it! Not a to strong scent when tearing up the bag and was kind of nice scent too. 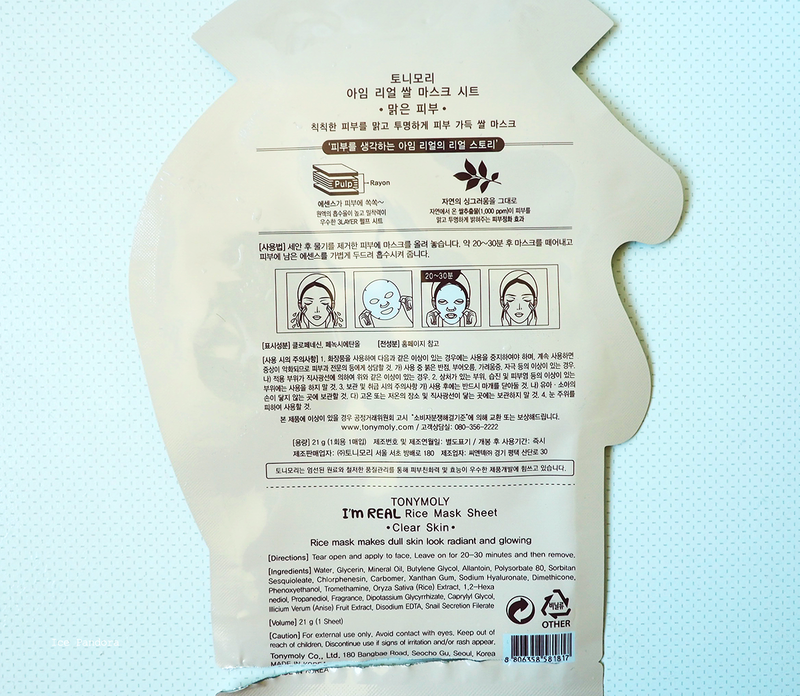 Very soaked sheet mask. 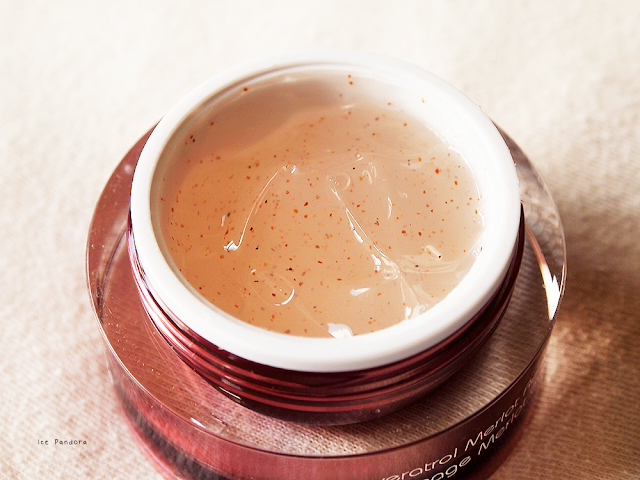 - mask on skin feel: chilled and soothing. 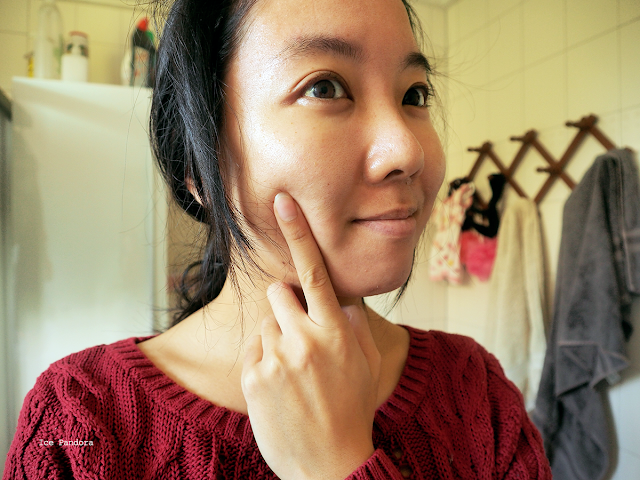 - skin result feel: refreshing! As it promises to leave a radiant face which in my case it did. 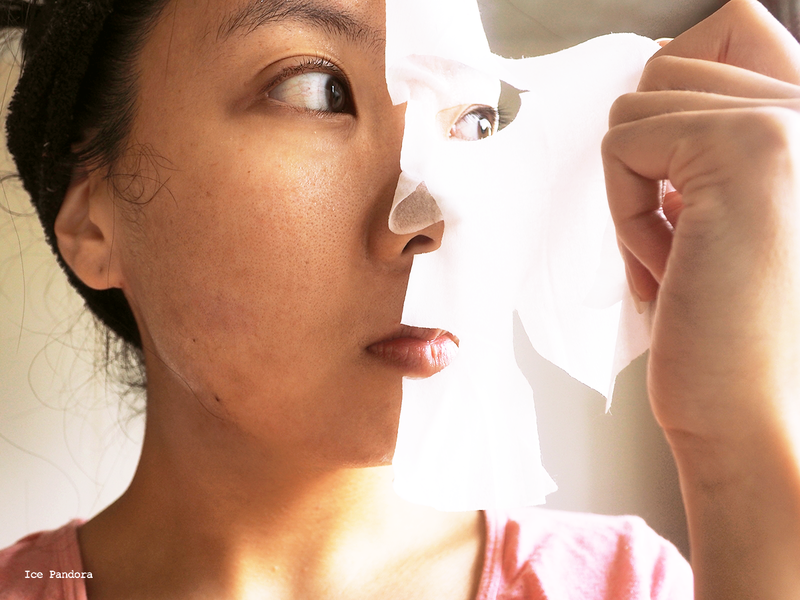 My pores were smaller and my skin felt tighter and brighter too. I like this mask! 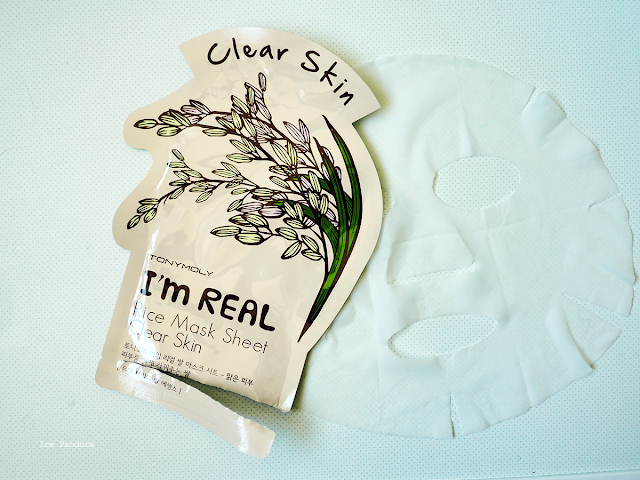 This `I Am Real` mask series from Tonymoly comes in different flavors which I have the rice, tea tree and aloe vera flavor. I bought 10 of each and they were on just HK$60 per set! At an Tonymoly outlet store in HK. - first impression: a bit boring packaging and where is the English translation and description? O well. No scent at all coming from the bag. - mask on skin feel: chilled and a very soothing and gentle feel, a lot more than the Tonymoly rice sheetmask. - skin result feel: very refreshed and somewhat reborn. 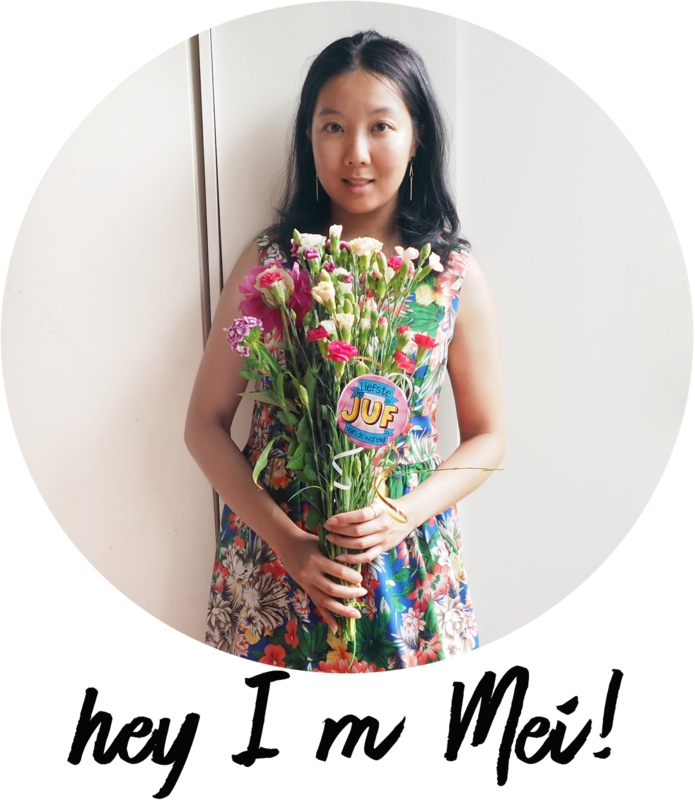 My skin felt smooth, extremely nourished and hydrated. This is my favorite mask of all 3 honestly. 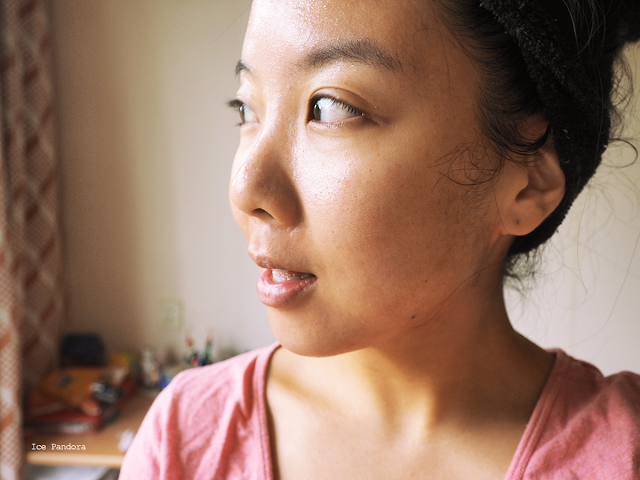 It`s simple and clean and that is what my skin needs. Simple sheetmasks with simple ingredients suits my skin the best unlike the one by Dewytree Gingseng Black Sheetmask which I believe has to much strong ingredients in one mask and my skin can`t handle it therefor it stung a bit as well. I love face masks! I bought so many when I was in Hong Kong. I also keep it much longer than what they advise, but I feel like there is so much serum in them and my face can't absorb it all! I've only tried one of these masks before! I think it was a Vitamin C one. I didn't really feel any difference so I haven't tried any more, haha. 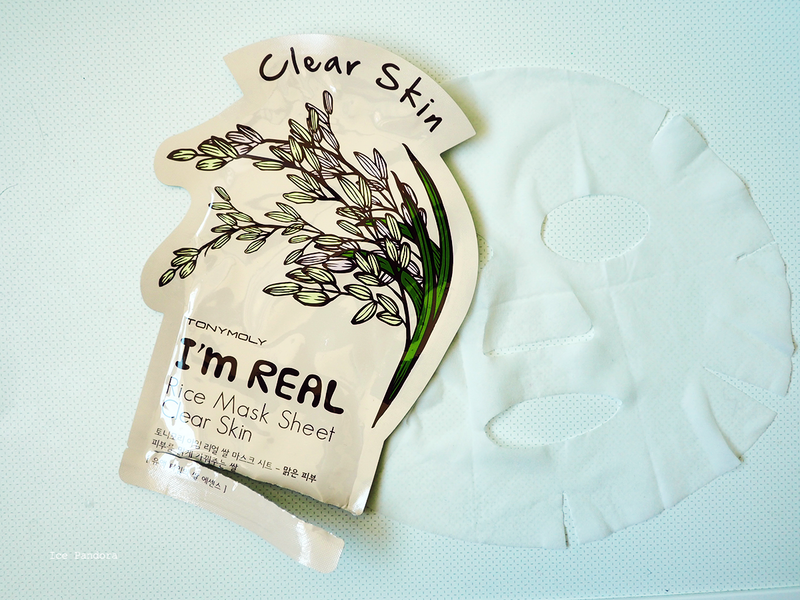 I loose the Tony Moly I'm Real masks! Tomato is my fav, if you haven't tried it yet! Right now I'm on a sheet mask shopping ban, to force myself to work through my huge stash of them sitting under the sink haha! Black mask is very cool!! I often see the last mask in convenience stores. I think it is boring packaging, too!